The New Year has arrived and we are getting busy with our preparations for life in The Pacific Coast Soccer League. The PCSL has a rich history and is one of the oldest soccer leagues in Canada. Most people in Kelowna’s soccer community have fond memories of The Okanagan Challenge, who competed in the PCSL for 26 years and were very much part of the fabric of the league back in those days. In its heyday, The Challenge would attract large crowds out to The Apple Bowl to watch exciting, high level, local soccer at its best ! Our vision, and what we have already begun working towards, is to re create those days, and to provide the city of Kelowna, once again, some excellent soccer to watch and an excellent team to follow, support and enjoy ! 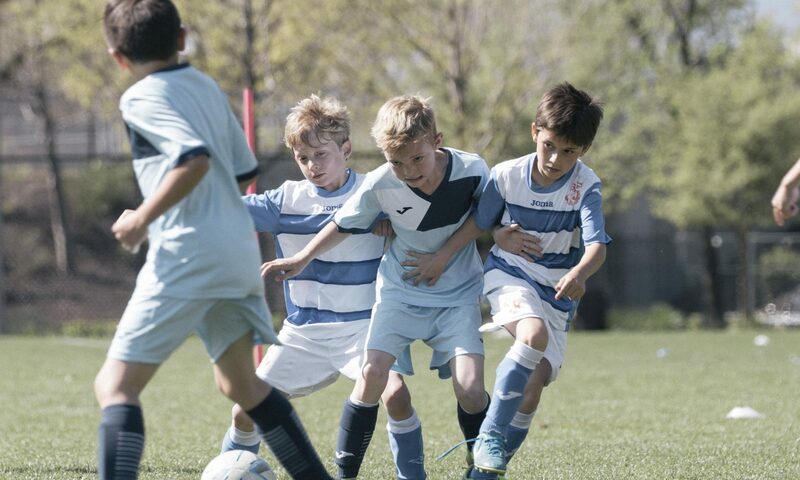 We will be posting monthly updates in our Latest News on our preparations as we progress and we will be trying hard to reach Kelowna’s entire soccer community with these updates. We want to engage people with our team and encourage everybody to keep tabs on our progress and come along for a genuine local soccer matchday experience once the season begins in May. The Apple Bowl….Kelowna’s iconic stadium is quite famous across the entire Province and we are delighted that The City of Kelowna have agreed for us to play our home matches there. There will be seven home games through the season, which runs from mid May until the end of July. Most of the games will be around 5pm kick off on Saturday afternoons. The playing surface at The Apple Bowl is absolutely immaculate and we will be very proud to welcome our opponents there, and look forward to watching some top quality soccer. We want to attract a large audience and create a good atmosphere at the games….there will be a concession, a beer tent, some pre game entertainment, some good music, a club mascot….we want to create a truly enjoyable matchday experience for soccer fans of all ages to enjoy. The Players….Tryouts are set to begin week commencing March 11th and are open to players of all ages. Players can register for the tryout HERE . We have already received a good number of registrations from a wide variety of players and we are excited to start building the team. Our coaching staff for the team is in place and will be headed by our club’s Head Coach, Andrew Stevenson Jnr. The team will train twice a week, starting straight after tryouts, and our training and playing schedule will not conflict with that of The Kelowna Men’s League. We anticipate that many of the players will also play KMSL on a variety of teams. There are no age restrictions on our players, we are simply looking to build the best senior team that we possibly can from Kelowna’s adult playing pool. Thank you for taking the time to read our January update. Keep your eye on our website for next month’s update, and also on our PCSL Team page, which will be building up over the coming months.